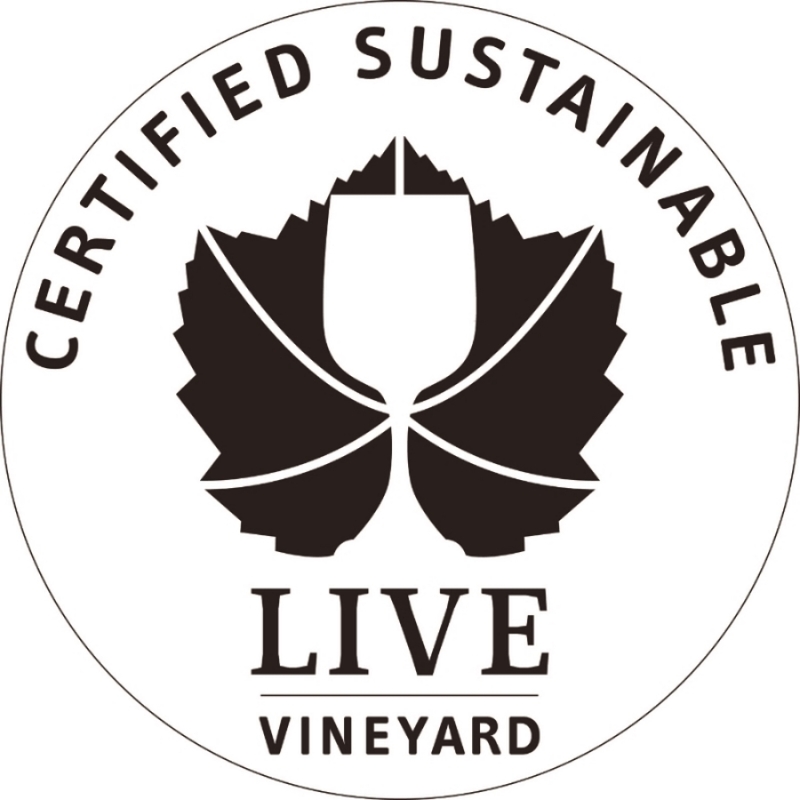 As of Dec. 7, 2015, Kirsten Rose has been LIVE certified for the third year in a row!! What an accomplishment to be part of an organization that focuses on sustainability in every aspect. We are now part of the 301 certified vineyards of Washington, Oregon, and Idaho!